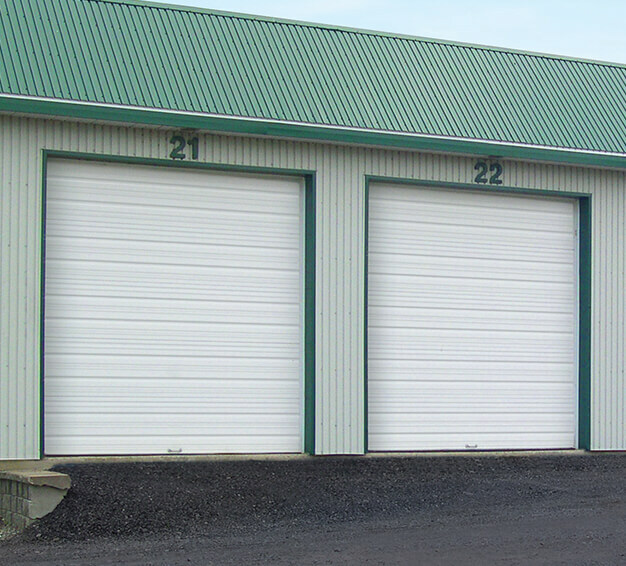 Commercial Garage Doors | Sudbury | Nordoors Sudbury Ltd.
Whatever the size, shape, and durability specifications are for a new sectional garage door, our experts can offer any and every product to satisfy your needs. 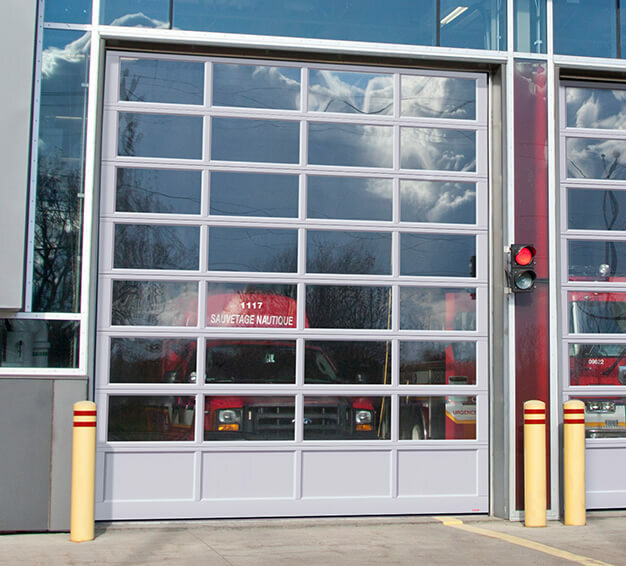 Our experts have experience and knowledge with the Garaga line, making them a go-to source for advice and consultation when picking a new door. 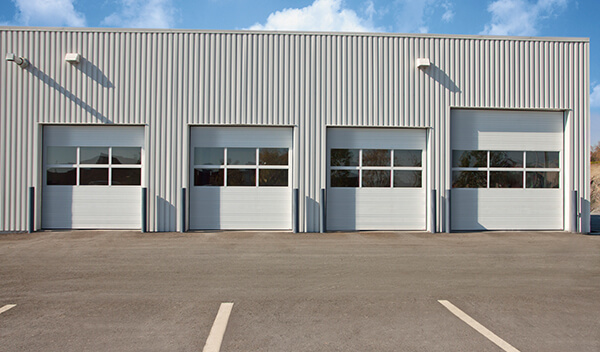 Our professionals can help you decide on the type of materials, construction, shape, manufacture, energy efficiency, weather tightness, and more! 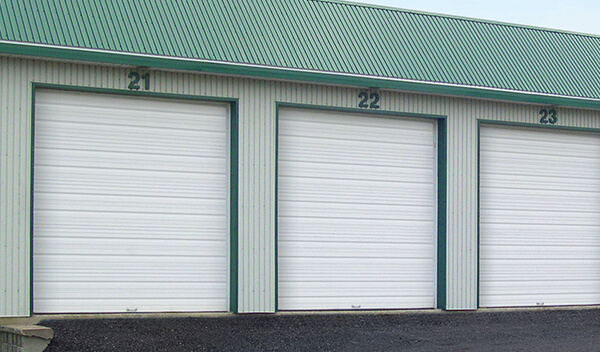 As you may know, most commercial sectional doors that are built in Canada are made with a 26‑gauge galvanized steel cladding. 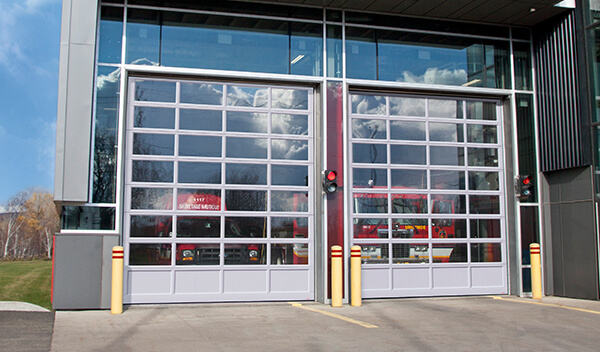 The doors are then injected with polyurethane foam, giving them good thermal and impact resistance. 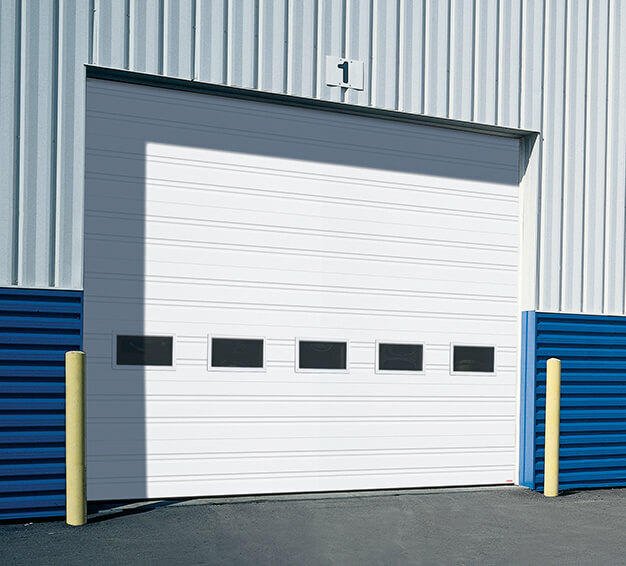 Industrial and commercial sectional doors from Garaga have other features in addition to being well-insulated. 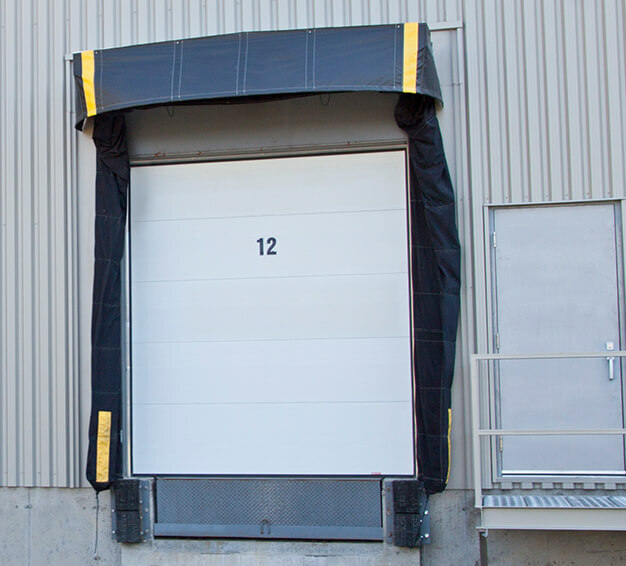 As an illustration of this, our doors are also weatherproof. 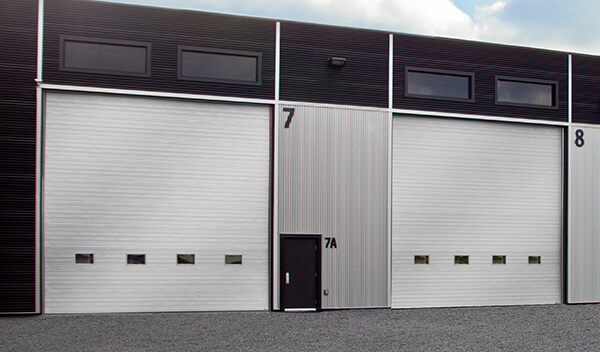 They are equipped with thermal breaks, making a high-performing, weather-resistant door. 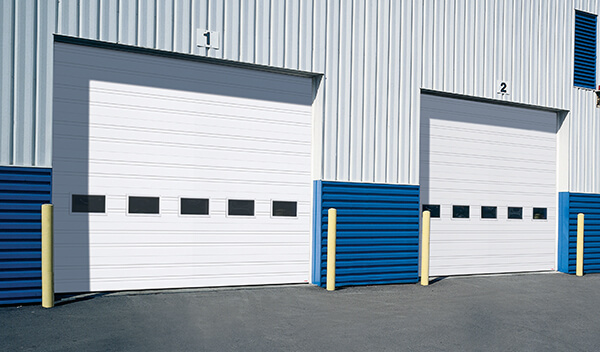 In and around the Sudbury area, we are known as experts in anything relating to commercial and industrial garage doors. 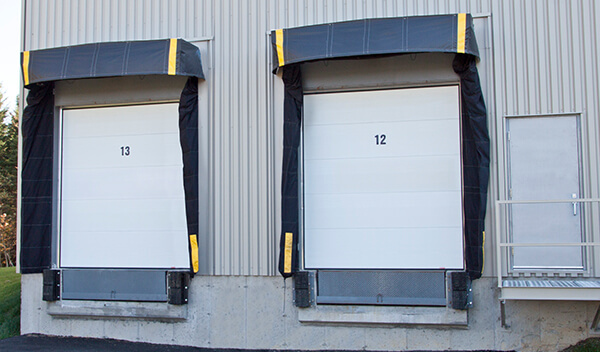 This is because at Nordoors Sudbury Ltd., our professionals, technicians, and installers have many years’ worth of experience with all products and features relating to sectional garage doors. 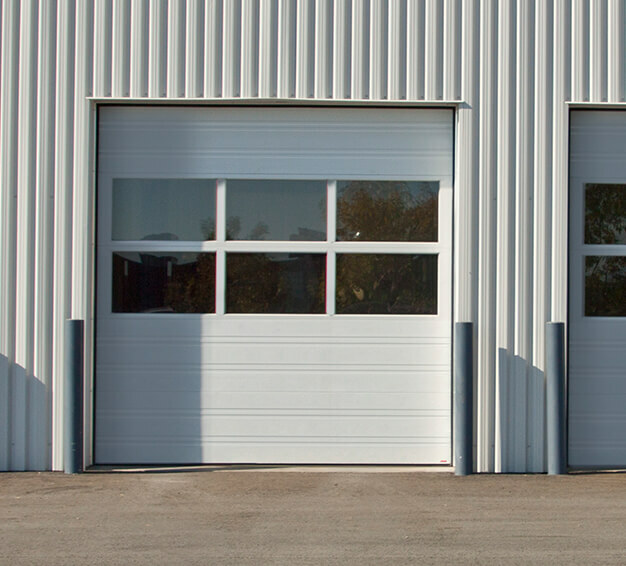 To start building the door of your dreams, contact us today for a free quote! 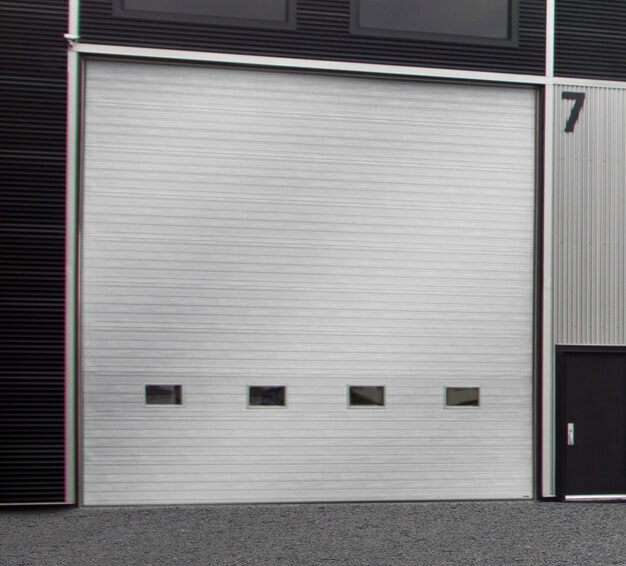 You can also visit our online Design Centre to build a virtual garage door.